Last year, I wrote a post call­ing on all moms (and dads, teach­ers, school admin­is­tra­tors and com­mu­nity mem­bers) to DO ONE THING to help improve the food at their school. From plan­ning healthy school par­ties to offer­ing ideas for healthy non-food class­room rewards, we have the power to pos­i­tively influ­ence our kids’ food envi­ron­ments. Every action, no mat­ter how small, can help raise aware­ness and grow the food move­ment. Grass­roots efforts have never been more important. Now, one of the lead­ers in school food reform, Chef Ann Cooper, is tak­ing the con­cept fur­ther. 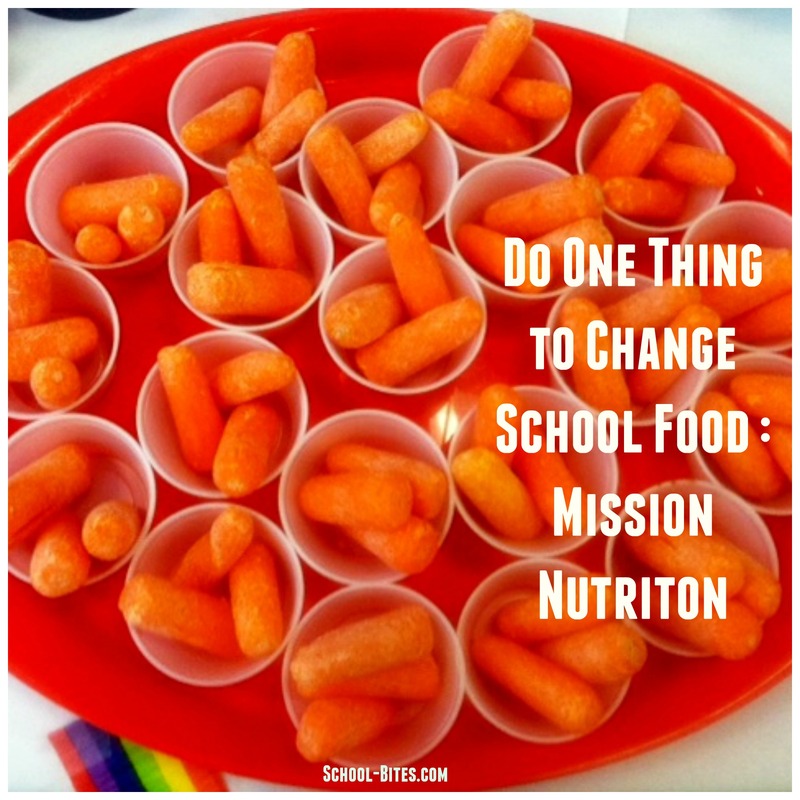 The Chef Ann Foun­da­tion’s Do One Thing cam­paign is designed to help us to take one action each month to change the school food in our com­mu­ni­ties. Every month, Chef Ann Foun­da­tion will post a new chal­lenge that makes it super sim­ple to be part of the solution. 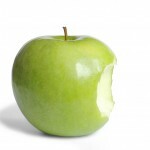 Your first chal­lenge: Tell your school prin­ci­pal or food ser­vice direc­tor about Mis­sion Nutri­tion grants. These $2,500 grants pro­vide fund­ing to cre­ate planned lunch­room activ­i­ties that will get kids sam­pling new fresh fruits and veg­gies. Schools are encour­aged to use their Mis­sion Nutri­tion funds to pur­chase locally pro­duced veg­etable and fruits, when possible. 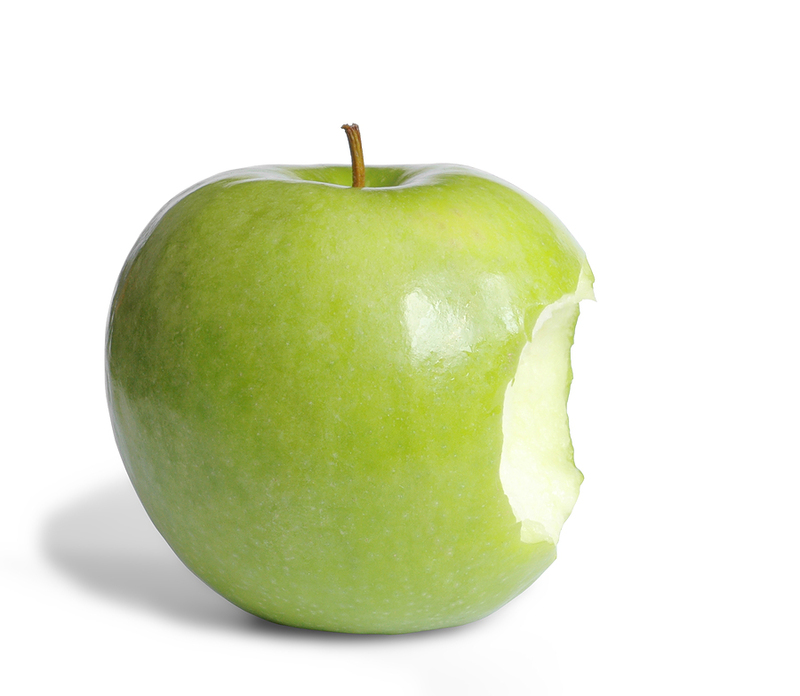 Help Get More Kids Eat­ing Fresh Fruits & Veggies! 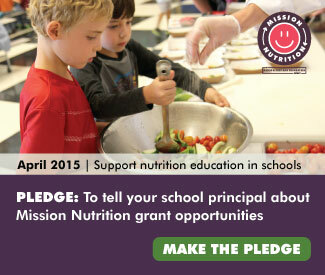 To get started, take the pledge to inform your school about Mis­sion Nutri­tion grants. There’s a sam­ple let­ter that you can send directly to your school prin­ci­pal. It’s that easy! To learn more about Mis­sion Nutri­tion or apply for a grant, click here.